The Chapel at the University of King’s College is a beautiful and intimate venue for weddings, renewal of vows, and baptisms. Alumni of the University find a special and personal meaning in returning to the Chapel of their alma mater for these significant occasions. Friends of the university, and even those who are unfamiliar with the College, are often happily surprised at the beauty and old-world charm of the Chapel, modeled on the architectural gems of the Oxford and Cambridge traditions. 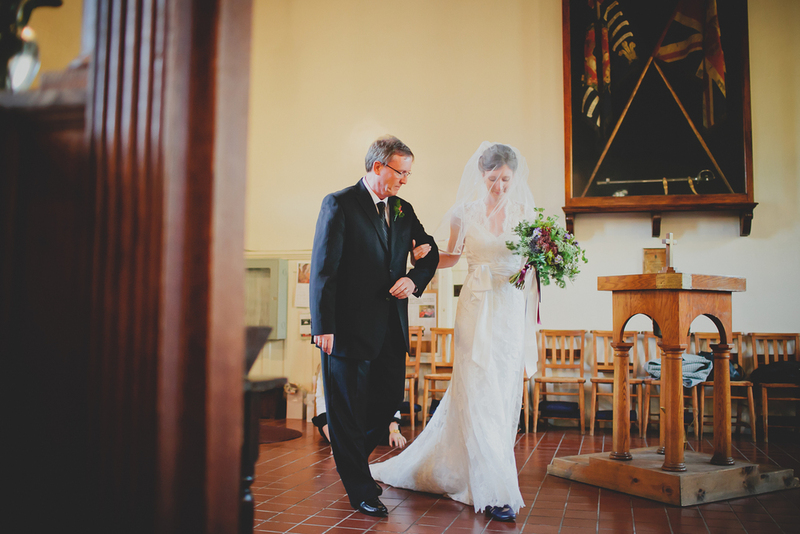 The Chapel can be booked for weddings ceremonies within any mainstream religious or denominational tradition. Our Chaplain, the Rev’d Dr Gary Thorne, gives permission and oversight to all ceremonies and he is available to perform weddings in the Anglican traditions of the Book of Common Prayer and the Book of Alternative Services. Two months notice is recommended for all bookings. The Chapel holds a maximum of 120 people. The acoustics are well-suited for string instruments and if the organ is preferred the availability of our organist, Paul Halley, can be confirmed during the application process. General inquiries, applications and preliminary arrangements for ceremonies are made through Ms. Karis Tees, Chapel Administrator, who will assist you in planning your special day. If you or someone you know would like to find out more about weddings, vow renewals, or baptisms in the Chapel, please contact Ms. Tees at chapeladministrator@ukings.ca.